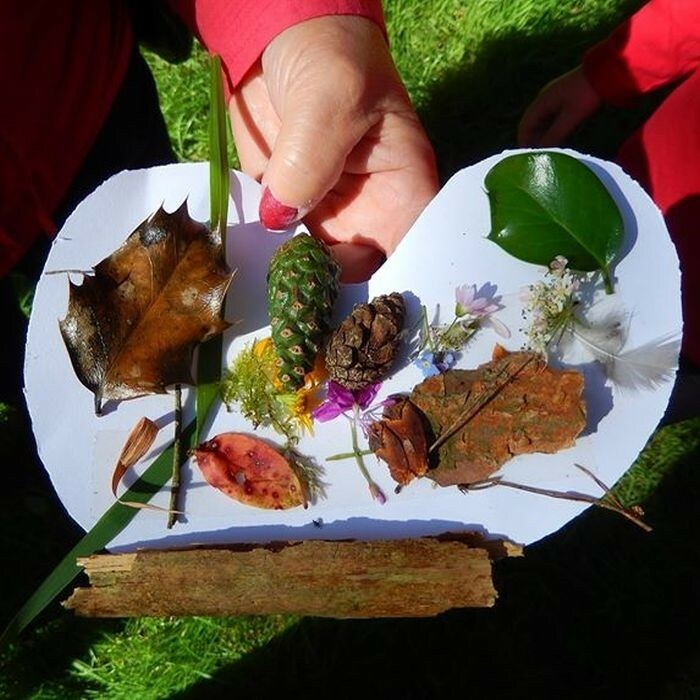 Join Julie Swift and Chris Sutcliffe at Ogden Water on Friday 13 April, 10.00am-12:00pm to create some nature inspired artwork to take home with you. Wear old clothes as this is likely to involve paint and glue! Ogden Water has been crowned Yorkshire’s favourite reservoir after beating off competition from Grimwith and Langsett. With 46% of the vote Ogden Water was a clear winner in the Yorkshire Water poll, which was conducted on the firm’s Facebook page.